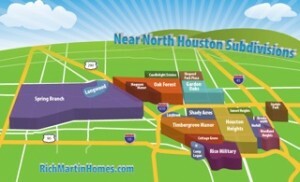 Rich Martin Homes > Selling Your Heights Area House > After the Option Period – Now What? After the Option Period – Now What? Okay, you’ve made the biggest hurdle: You’ve gotten through the option period on your house, inspections are done and repairs agreed to. Everyone is happy. Can you just coast to closing now? Probably, but a few things should still be watched. The buyers’ loan approval. Loan approval always bears watching. The lender may think everything is fine, but the underwriter always asks for more documentation. Maybe they ask for an additional proof of past income and taxes. Normally not a big deal, but it may be if the client is a relocation person and is living in temporary housing. All his past records are boxed in storage somewhere. Oops…may cause delay. Underwriting today is never predictable. More than once I’ve had a lender say they can’t complete a transaction. Typically it was the lender’s fault. We’ve been able to switch to a great lender at the last moment and still get the deal done. There a couple of lenders I try to steer people away from. They screwed up so many things during the real estate bust they caused, that now they have swung the other way and are denying loans that should be good, or more often using crappy appraisers who undervalue everything. Just my opinion of course. Be prepared with other lenders in case things look shaky. I had one house deal die that was a renovation. Getting a house loan and renovation loan together is complicated. It is more complicated when the buyer is an investor. In this case the buyer/investor need to extended the closing time so he could change lenders. My seller would not agree to an extension though, so the contract was terminated. I believe my sellers got a little greedy too. They saw that they could make more money if they renovated the house themselves and then sold it. Unfortunately, they did not have the money or expertise to properly do the gutting and renovation of a 1910 house. The trickiest loans are those for self-employed people. Lenders don’t like self-employed people, and make them jump through hoops until the day of closing. Lenders prefer a consistent monthly paycheck. 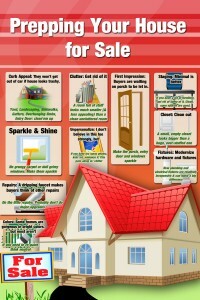 If your buyer is self-employed expect him/her to be exhausted by the time he gets to closing. The underwriter will keep asking for more proof until the last minute. Title work. 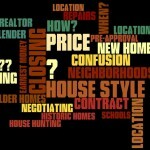 If you have a good title company all the title work is done early and problems pointed out early. 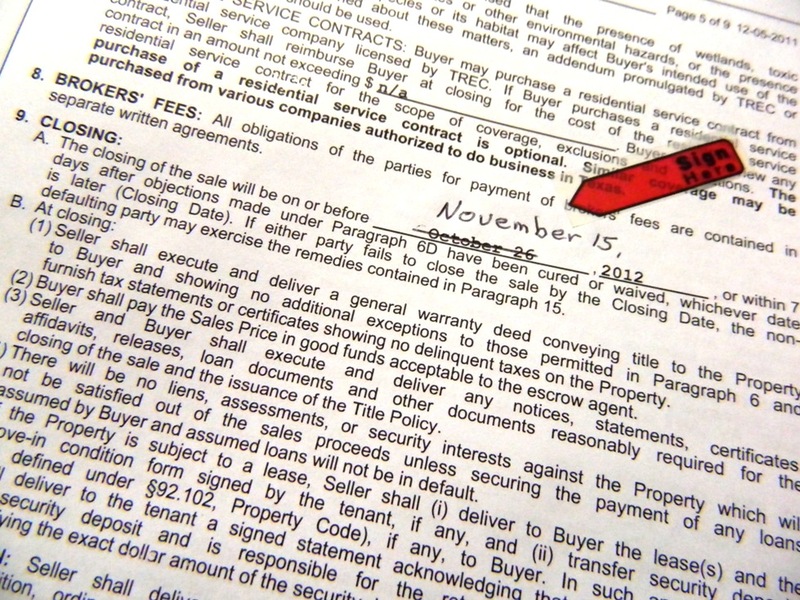 Are there liens on your house you have forgotten about or were unaware of? Maybe a loan that was paid off for that pool, but a release was never filed. 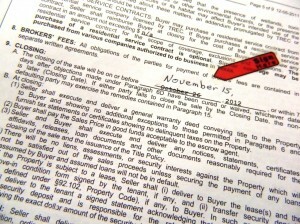 If there is any doubt, don’t wait until it is under contract, open title (get title search done) right after listing it. Better safe than risk a potential delay. 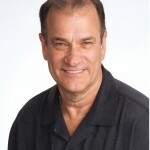 I recently sold 3 contiguous vacant lots to a builder. They turned out to have 12 liens against them! Liens the City put on to pay for mowing these “abandoned” lots. Liens to have a condemned building removed, etc. All of these issues had been handled and paid by the owner, but the proper procedures were not followed to get the City to release these liens and have the releases filed. Luckily the owner was able to visit multiple Houston City departments and get all the paperwork done, then get all the releases, then file all these releases. 10 weeks later, we closed. This was a cash deal that should have closed in 10 days, not 10 weeks. Appraisal. Another hurdle to get past. 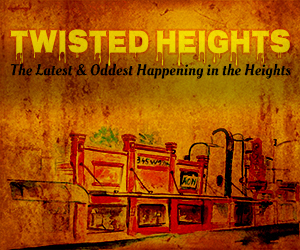 Not normally a problem, but odd properties, odd locations, odd lenders, small neighborhoods may present problems. It used to be the best and sharpest appraisers got hired. Not today. Now, appraisers must be hired hands-off from a pool of unknown appraisers. A third party is used to hire the appraiser. This third party charges $350-$400, keeps a part of this fee, then puts it out to the cheapest bidder. Thus an idiot appraiser (very similar to an idiot inspector) will probably get it, where the sharp ones won’t take it at that price. Certain lenders are notorious for poor appraisals. Mid 2014 note: Homes are often selling for above list price. Be prepared for it not appraising that high. In this case, the buyer should be prepared to put additional money down. Another problem may be appraisers that are not intimately familiar with areas like the Heights. The appraiser must be aware of the escalating market and not use old data. Appraisals generally work out okay, but If an appraisal is to be made in a unique neighborhood (like older homes, historical homes, etc.) I try to give as much info as possible to the appraiser. How to combat the idiot appraiser? Your Realtor should have comps prepared to show similar houses to yours. Some appraisers welcome the information, others (rarely) take offense. Always try though. I meet the appraiser, offer to give comps and tell unique features of house and neighborhood. I have written a several pages on Selling Your Home. These include, An Offer On Your House – Now What?, House Inspections, What to Expect? and more. Sign up (in sidebar) if you want to be notified when my next post comes out.